How much is Chris Carter Worth? Chris Carter net worth and salary: Chris Carter is an American television show creator, writer, producer and director who has a net worth of $200 million. 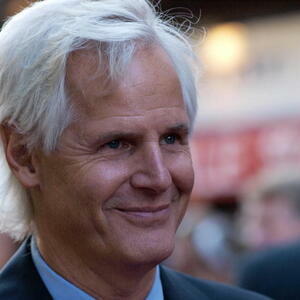 Chris Carter was born on October 13, 1957 in Bellflower, California. 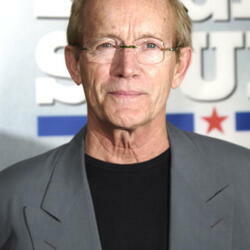 He is best known for being the creator, executive producer and writer for the TV series The X-Files. The X-Files debuted on September 10, 1993 and ran until May 19, 2002. During that time The X-Files aired 202 episodes over nine seasons on the Fox network. Prior to creating his signature show, Carter attended Cal State University, Long Beach then worked as a writer at Surfing Magazine for 13 years. The X-Files would eventually go on to become one of the highest rated and most profitable shows for Fox and launched both David Duchovny and Gillian Anderson's careers into A-List status. The show also spawned two feature films that performed modestly at the box office. 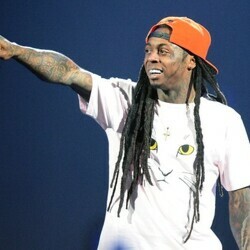 At the peak of his success, Carter signed lucrative production deals with Fox that allowed him to create several new series in addition to The X-Files. Unfortunately none of these new shows ended up lasting very long. But The X-Files still holds a coveted spot in the history of popular television. It can still be seen in syndication on a regular basis today and arguably changed dramatic television forever. In 2016 The X-Files was brought back to network television for a six episode run. It came back for a ten episode run in 2018. Chris Carter Real Estate: In March 2017 Chris listed one of his Malibu homes for $10 million. He bought the house in 1999 for $1.6 million. He sold a different Malibu home in 2010 for $16 million to fashion designer James Perse. Chris and his wife own at least one, and possible two other homes in Malibu. The also own a condo in Santa Monica, a 130 acre farm in Santa Ynez, California, a condo in Oregon, a $4 million house in Santa Barbara plus three empty parcels in Santa Barbara.